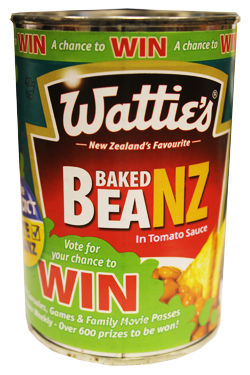 Watties Baked Beans are the number one choice of baked beans in New Zealand. Coming in a rich tomato sauce these baked beans have a great taste. Also they are packed full of goodness, including iron, protein and fibre plus they are 99% fat free.